New York-based electro dude Ryan DeRobertis had been churning out original music and fresh remixes under his Saint Pepsi moniker until the soda corporation forced him to abandon the alias late last year. Well, determined to keep producing music under a fake name, DeRobertis has now announced that he'll be going forth as Skylar Spence. Expanding his influences beyond the realm of carbonated beverages, DeRobertis took the new name from Woody Allen's film Everyone Says I Love You — which, fittingly, was sampled on his 2013 release Hit Vibes. 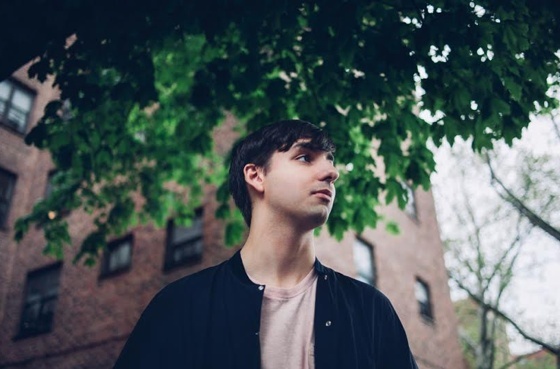 To welcome Skylar Spence into the world, DeRobertis has shared a teaser for a new track that marks the start of his career under the new name. A debut LP is expected from the artist now known as Skylar Spence later this year. For now, though, you can check out the video teaser below.